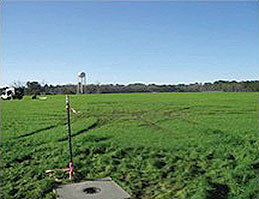 EnviroSmart has provided environmental services to commercial and government sectors for over 17 years. Our projects often integrate several scope components including general construction, site evaluation/investigations, waste management, facility decommissioning, and demolition services. 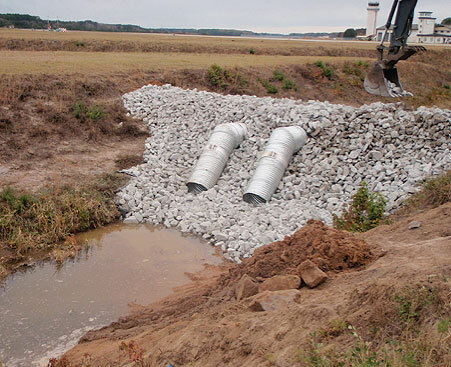 Construction of an Earthen Dam for Containment of a Jet Fuel Release at Hunter Army Airfield.